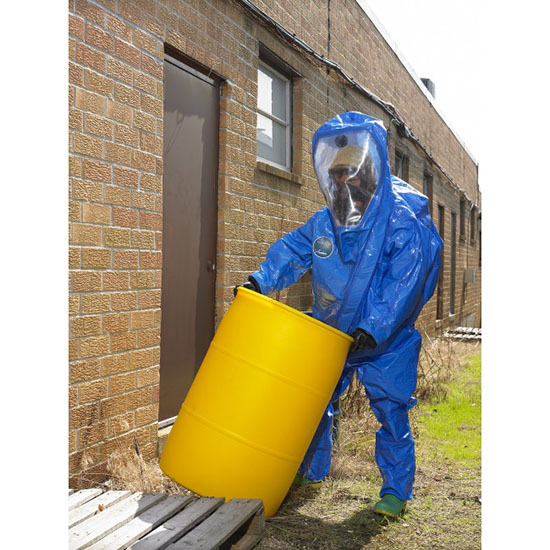 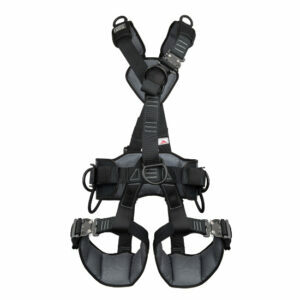 Interceptor® is your first line of defense against extreme chemical hazards. 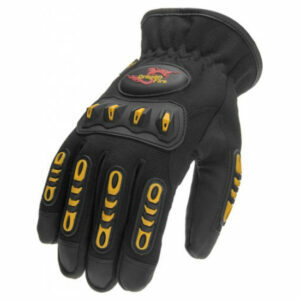 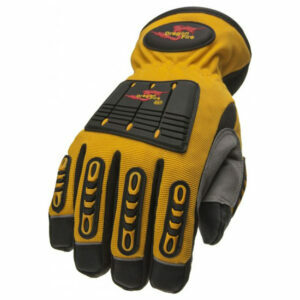 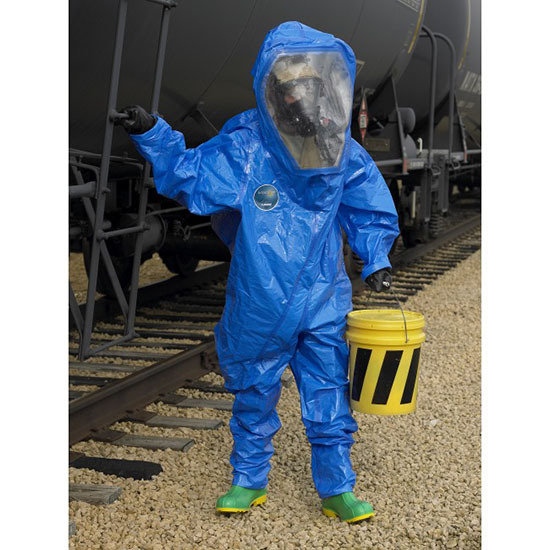 Interceptor® is the apex of Lakeland Industries’ chemical protective clothing line. 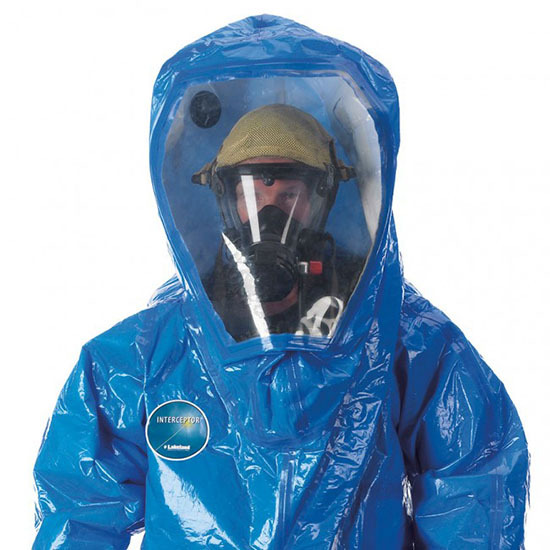 Manufactured to CE Type 1 requirements and available in encapsulating and non-encapsulating configurations, there is an Interceptor suit for your needs be it gas, vapor, aerosol, liquids, harmful contaminants or particulate protection.